Our team travels throughout Mackay and the surrounding area to provide affordable pest management services you can trust. Whether you have an infestation of ants, termites, cockroaches or rats, we’ll get rid of them fast. Our team of experienced, qualified technicians provide safe, effective and affordable pest control solutions. Call our team to get a quote now. 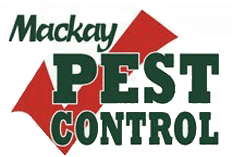 Want to protect your home from unwanted guests?Call Mackay Pest Control. Our team has everything we need to secure your home fast. Don't put up with pests. 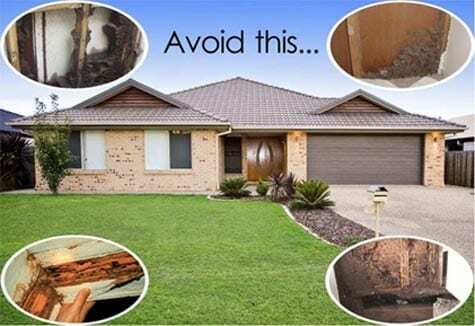 Mackay Pest Control can quickly banish cockroaches, ants and rodents from your business or commercial building. Get a quote today.